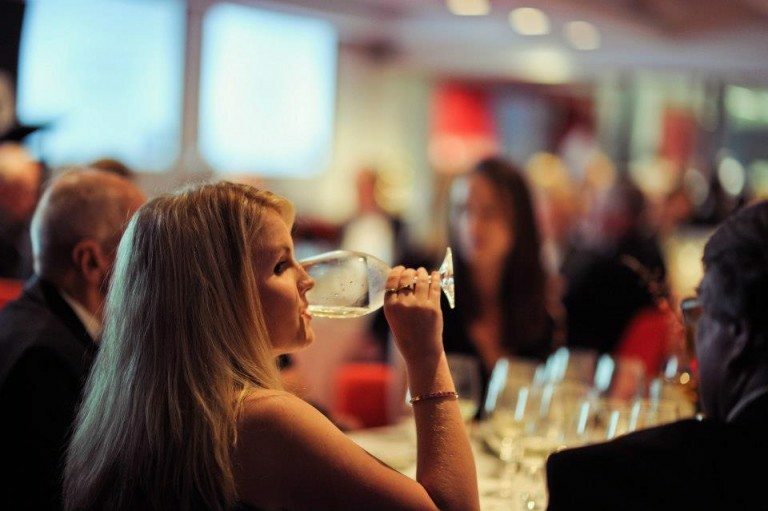 THE Hunter Valley has a rich history of winemaking and viticulture which is celebrated at the annual Hunter Valley Legends and Wine Industry Awards. Now in its eighth year, the awards celebrate and recognise the outstanding achievements of those in the region who have made major contributions and excelled within the Hunter Valley wine industry. The gala event will be held on Thursday 29 May 2014 at Wyndham Estate and the Hunter Valley Wine & Tourism Association is proud to announce this year’s finalists in the categories of Winemaker of the Year, Rising Star of the Year, Viticulturist of the Year and Cellar Door of the Year. Winemaker of the Year, sponsored by First Creek Winemaking Services, recognises an outstanding Hunter Valley winemaker who is a leader in their profession. It is judged based on experience, qualifications, winemaking techniques, experimentation or individual style resulting in unique wine styles produced. Rising Star of the Year, sponsored by Riedel, recognises an aspiring star of the Hunter Valley wine industry. They can be involved in winemaking, vineyard management, marketing or sales and have made an outstanding contribution over the preceding 12 months, showing vast results and achievement. Viticulturist of the Year, sponsored by Laffort Australia, recognises an outstanding viticulturist involved in the management of Hunter Valley vineyards. The criteria includes demonstration of vineyards that have achieved single vineyard status and any research and development undertaken to improve quality. Cellar Door of the Year, sponsored by CBA Local Business Banking, recognises excellence at the cellar door, which largely influences the overall public perception and image of the Hunter Valley wine industry. The winners of each category are judged by a panel of past winners, industry leaders and guest media judge Patrick Haddock. Inducted into the Hunter Valley Hall of Fame will be this year’s Living Legend, acknowledging the recipient’s lifetime of service to the Hunter Valley. Ian Scarborough was honoured in 2013 after almost four decades in the industry and joined this prestigious group of Living Legends. The Hunter Valley Heritage Award, sponsored by Brian and Fay McGuigan, will also be presented on the evening, honouring the Hunter Valley’s history as Australia’s oldest commercial wine region. The recipient of this award is selected by the Living Legends.